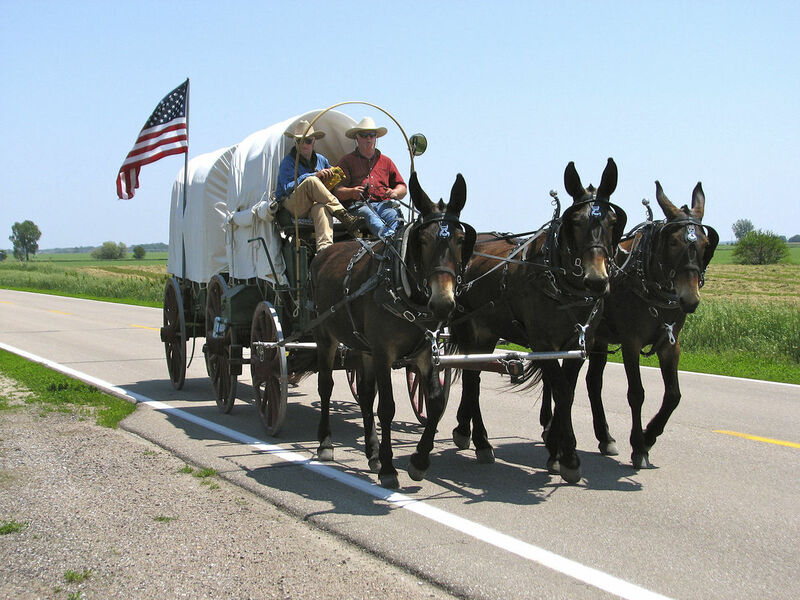 This is Rinker Buck's account of how he and his younger brother, Nick, (and Nick's dog, Olive Oyl) traveled the Oregon Trail, from Missouri to Oregon, by covered wagon and mules, in 2011. It hadn't been done since 1909. Buck seems to have been inspired by a combination of a deep melancholy and a desire to recreate the best summer of his childhood, when his father loaded up all his children (he would eventually have eleven) onto a covered wagon and toured New Jersey and Pennsylvania. 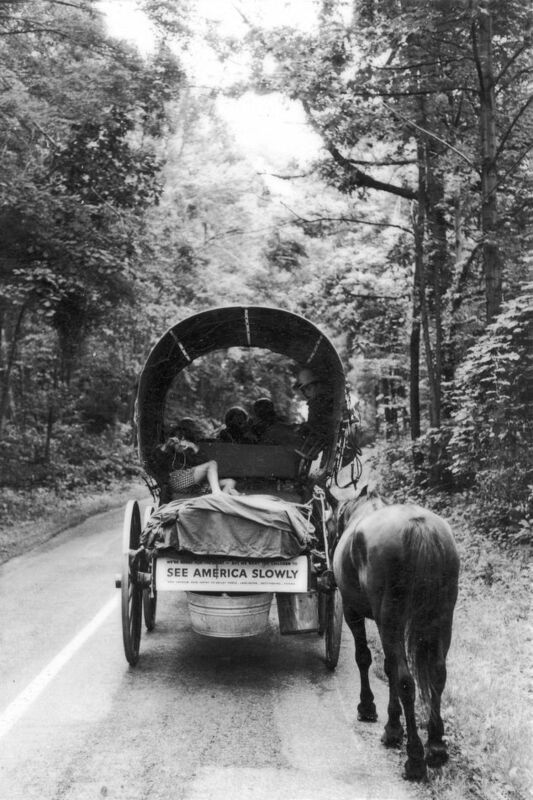 Their trip even made the pages of Look magazine as "Covered Wagon Days - 1958." His father hung a sign, reused in 2011, apologizing for the inconvenience, but they wanted their children to "SEE AMERICA SLOWLY." Rinker was lucky that his brother Nick came along, as Nick is both an expert horseman and apparently can fix anything, both skills much needed on this journey. 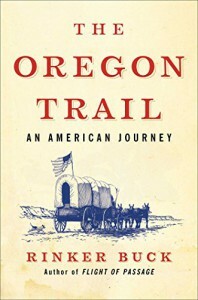 Also included are historical accounts of the pioneers and the origins of the Oregon Trail, from George Washington to Brigham Young, and a map, which is not quite as useful as one would hope. Many places are mentioned that aren't marked.